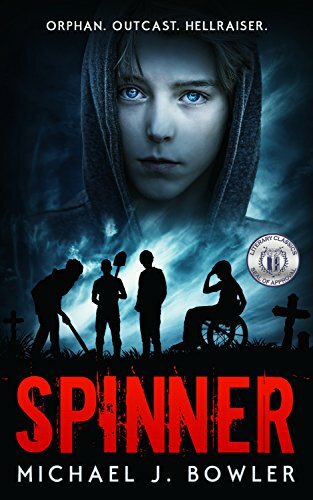 Spinner is a genre-crossing novel with elements of a horror, supernatural, and urban fantasy as well. Did you start writing with this in mind, or did this happen organically as you were writing? I never plan to genre-cross when I write, but it happens organically. My mind doesn’t see niches or genres because I don’t like labels (which publishers do like because they feel niches are easier to market to.) I usually start with an idea or a character and build from there. For Spinner, the idea was a boy in a wheelchair who could heal everyone but himself. 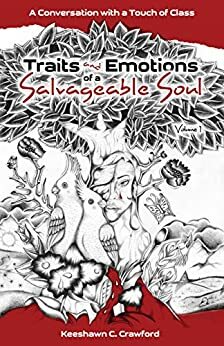 From there I populated the story with characters I hope readers will care about, and considered the possible threats to such a uniquely gifted boy from those seeking to exploit him. I love horror stories, so adding in an element of the supernatural came easily. I tried to send my characters on a journey that crosses genres and can be enjoyed even by those who don’t like horror. The disabilities of the characters are based on real kids I taught as a special educator, and I wanted to celebrate the reality that for all of us, our abilities outweigh our disabilities. Alex is a spinner, capable of taking on others emotions, physical ailments, and pains. What was the inspiration for Alex’s abilities? I have always been very emphatic, and knew early on I could never be a doctor or someone who deals with suffering on a daily basis because I’d feel the pain of the other person way too much. However, all walks of life have suffering, and I’ve experienced it in many people, especially kids I’ve taught or worked with as a juvenile hall volunteer. I so badly wanted to take their pain away that the character of Alex was born in my mind – someone who could not just listen empathetically, but actually remove the pain from the other person and then expel it from himself. It took many years to bring the character, and his story, to fruition, and the result is Spinner. I think Roy was my favorite because he has other struggles besides his learning disability, and because of his intense loyalty to Alex. Friendship is a major theme in all of my books because I believe it is the purest form of love, and the friendship Roy, Alex, and the other characters have for each other is more powerful than all the forces pitted against them. I’ve known far too many kids like Roy who think they’re losers because society says they have little or no worth, and I wanted to bring that kind of character to life so readers can see, with clarity, that society is wrong. 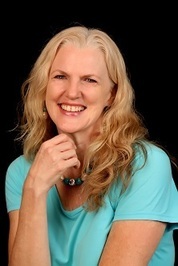 I have written three novels aimed at the teen+ market and one for middle grade, all different in plot, genre, tone, and even narrative point of view, but thus far none of them have generated interest from publishers or agents. In my mind, I have outlined the two sequels to Spinner that will tie up all the plot threads, but I’ll see how Spinner sells first. If there is enough interest, I’ll write them. At this point, I can’t say when I will have a new book out, but I keep working hard to make that happen. In a wheelchair since birth, his freakish ability has gotten him kicked out of ten foster homes since the age of four. Now saddled with a sadistic housemother who uses his spinning to “fix” the kids she injures, Alex and his misfit group of learning disabled classmates are the only ones who can solve the mystery of his birth before more people meet a gruesome end. They want to know who murdered their beloved teacher, and why the hot young substitute acts like she’s flirting with them. Then there’s the mysterious medallion that seems to have unleashed something evil, and an ancient prophecy suggesting Alex has the power to destroy the world. The boys break into homes, dig up graves, fight for their lives against feral cats, and ultimately confront a malevolence as old as humanity. 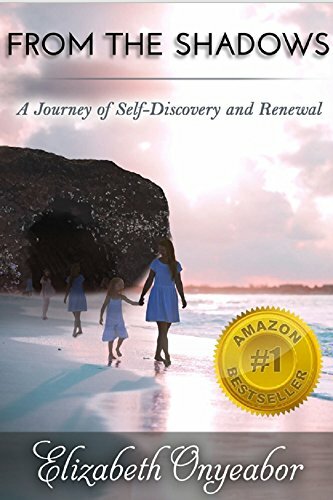 Friendships are tested, secrets uncovered, love spoken, and destiny revealed. The kid who’s always been a loner will finally learn the value of friends, family, and loyalty.